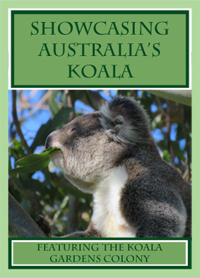 Koala Gardens on Facebook - one click to like now! Click here to like or share this web page to facebook - spread the word! 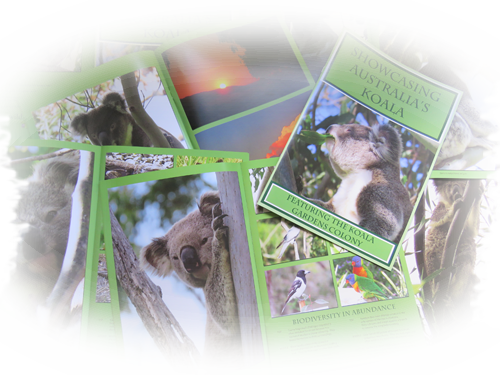 This book combines stunning photography, and great examples about the biodiversity that abounds here at koala gardens. What's more every sale goes directly to support the first printing of The Adventures of Mist: Finding Koala Gardens. Printed in full colour on recycled matt-satin artpaper. Limited print run, so once they're gone, they're gone. Please check your postage options before clicking. Copyright 2016 all rights reserved. All images belong exclusively to Koala Gardens @ Tuckurimba. Please contact us through facebook to discuss sharing opportunities.